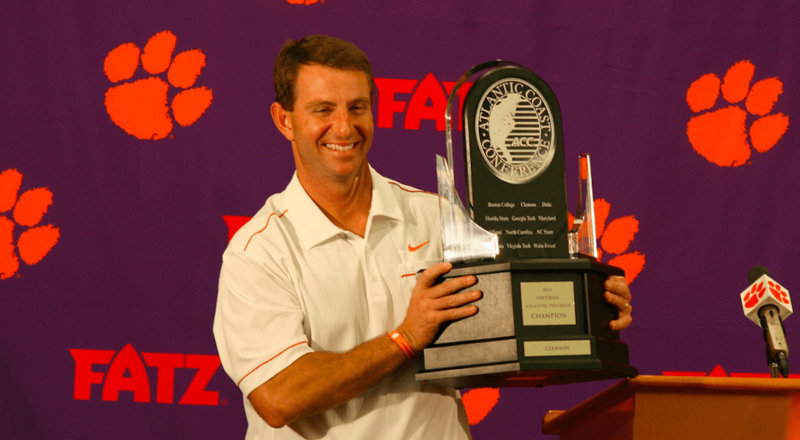 Ask Dabo Swinney about his faith, and he will not be afraid to share it. That may have been the biggest takeaway from the Clemson head coach’s press conference at Thursday’s ACC Kickoff media event. 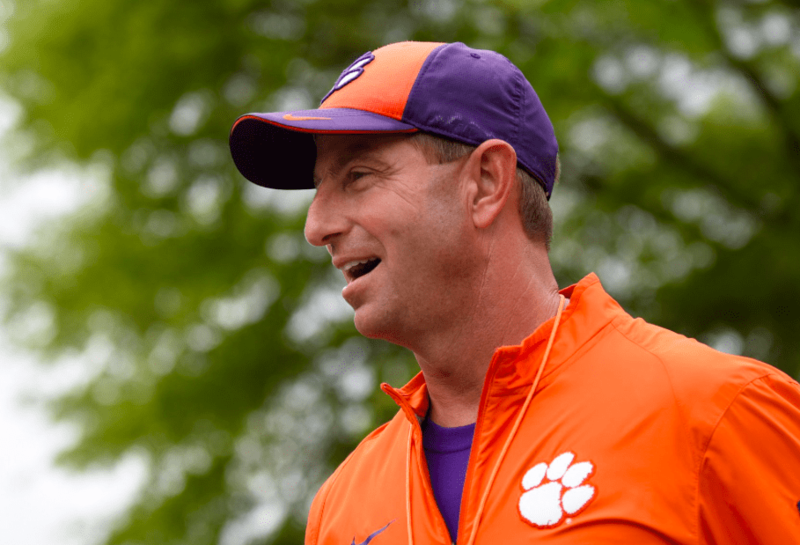 Swinney may be one of the Tigers’ most productive leaders in school football history, having captured a national championship and racked up more than 100 all-time wins. But most of his passion addressing reporters this week stemmed from a question about his tendency to point to God after even the biggest college football accomplishments. 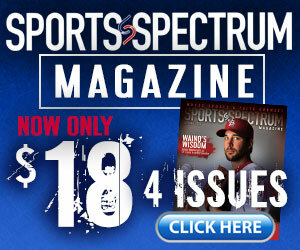 The four-time ACC champion said he “didn’t really have a relationship with Christ until” he was 16. But since that “game-changer,” faith has “become the foundation” of his life. "I didn't have a relationship for Christ until I was 16. It was a game-changer for me" Clemson Football head coach Dabo Swinney talking about his faith in Christ at the ACC Media Day today. Rarely one to shy away from his beliefs, Swinney went on to answer the reporter’s original question about his accomplishments in light of his faith, suggesting his greatest feats have had little to do with football. After saying “the greatest accomplishment for me is to see my three sons come to Christ,” he emphasized why he continues to live his life centered on Jesus. Clemson opens the 2018 football season Sept. 1 at home against Furman.